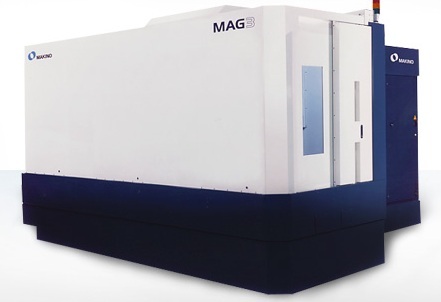 Vertical or horizontal machining centers are systems designed to deliver high-productivity machining of complex aluminum monolithic parts for aerospace. These machine centers are automated and designed to run for extended periods of unattended operation. 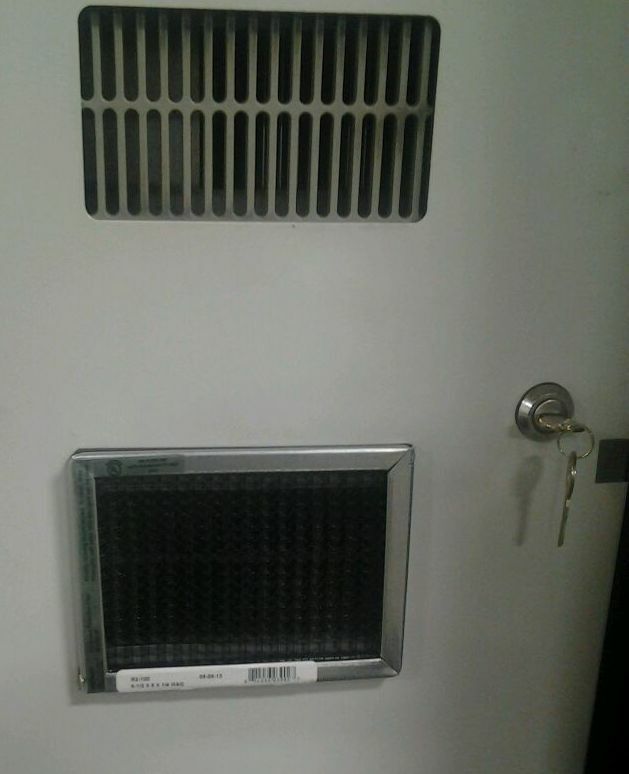 As such, keeping the machine center air intakes particle free is critical to maintaining the equipments process optimization. 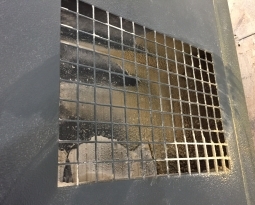 Many metal working facilities utilize disposible diffusion media, typically a 1″-2″ thick white tackified nonwoven polyester, to keep the dust and oil out of the machine air inlets. 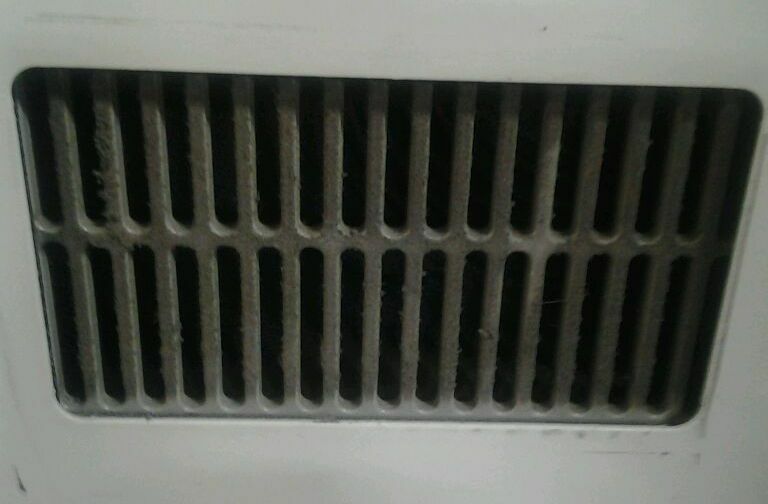 This type of media needs to be changed out monthly or more frequently depending on dust levels created during the manufacturing process in order to retain optimal air flow to critical internal electrical and computerized components. Disposible cut-to-fit diffusion media rolls require repeated labor for cutting and installation, month after month, as well as repeat purchases of the filter media. Metal working manufacturing plants can contain dust and oil particulates in the shop air. 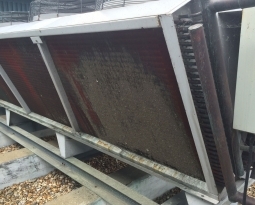 Oil and dirt recirculated into an air inlet can cause shorts in the machines computer boards, causing expensive repairs. 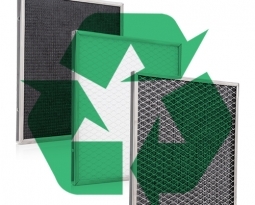 PreVent Model R is an innovative air intake filter made of washable polypropylene contained in a steel frame that has a magnetic attachment adhered to it. 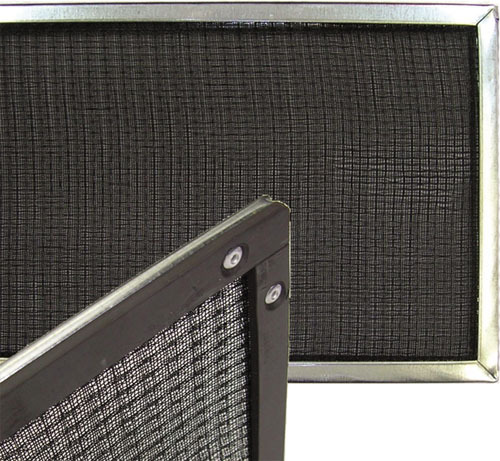 Magnetic attachment allows the filter to easily snap to the metal enclosure cabinet over the air inlet louvers. 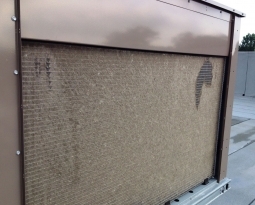 The PreVent filter collects oily dust without face loading, and removes easily for periodic cleaning. 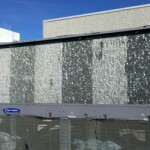 The filter, custom sized to fit any brand of equipment, can be reused over and over.